This was a very nice tour with just the right amount of interesting commentary and length of time. It really filled in a blank spot on our itinerary. 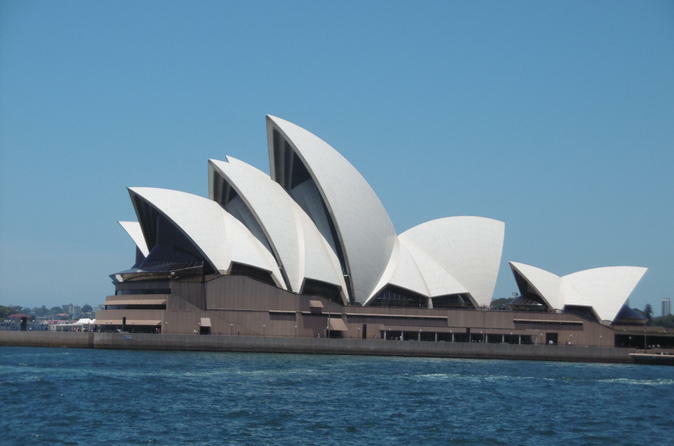 It is a great introduction to the Sydney harbour for first timers and those that need a refresher. Nice way to get an overview of the harbor. Refreshments would've been nice! Basic package and was worth the price and time 1.5 hours. Enjoyed. The cruise did a complete tour of the harbor and was narrated at points of interest. A great chance for photos, as it came close to the Opera House. Roomy enough to not feel crowded and seating was available. Highly recommend it. Enjoyed the Trip... It was a very pleasant experience.. GO Ahead and Enjoy the tour..
Can only say one word about this trip - BRILLIANT! 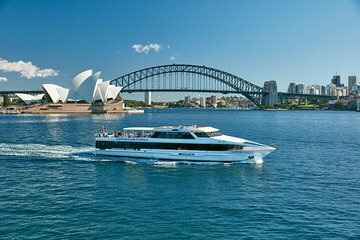 Great way to see Sydney, comfortable boat with plenty of space to take photos and admire the scenery. It was really good and informative.